This formula is specially designed to help your cat stay hairball-free. It uses powdered cellulose, an insoluble fiber ingredient, to help move hair through your cat’s digestive tract so that he or she can breathe easy! 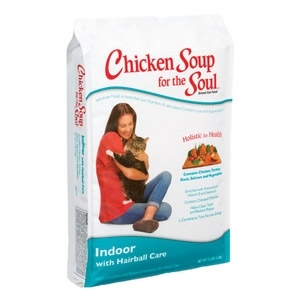 At Chicken Soup for the Soul, we know that food is very important for your cat's well-being. That's why we formulated Chicken Soup for the Soul cat food to give your cat premium nutrition so that your cat can stay happy, healthy, and well. Our cat food captures the warmth and comfort of eating food that is not only made from the highest quality ingredients, but also served with love. 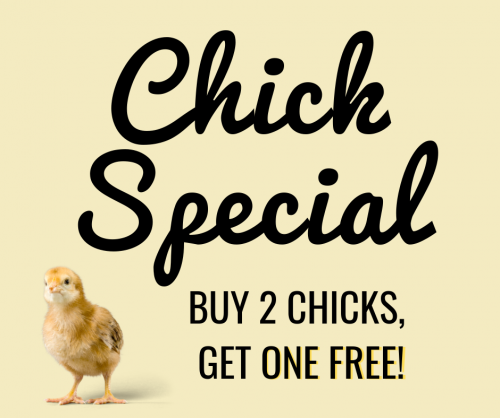 So whether your pet is a kitten, a senior, or somewhere in between, the cat foods from Chicken Soup for the Soul provide nutrition to help promote your pet's lifelong health.